The host dropped the news during her talk show. 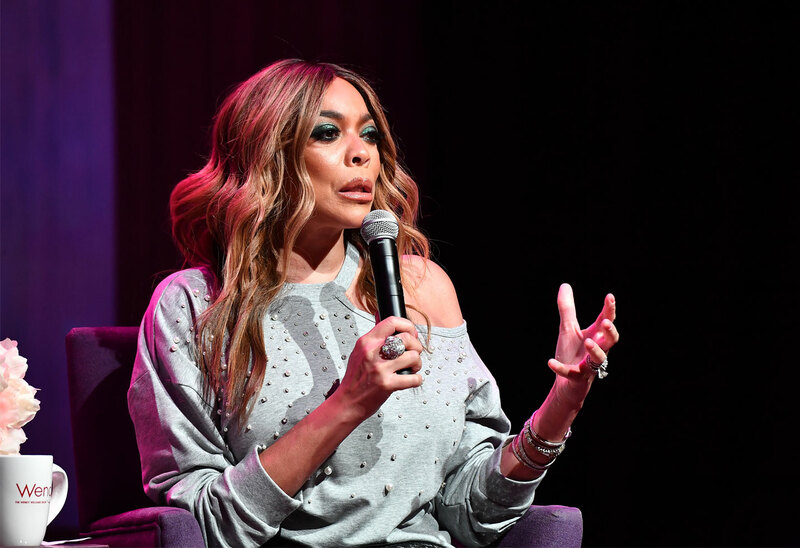 Wendy Williams, with tears in her eyes, revealed to her talk show audience that she is currently living in a sober home. The bombshell comes after she returned to The Wendy Williams Show this month following a mysterious absence. Click through the gallery for all the info. Wendy, 54, told her audience that there was “more to the story” about her absence and health struggles. “For some time now and even today and beyond I have been living in a sober house,” she began. “You know I've had a struggle with cocaine in my past. I never went to a place to get the treatment,” she explained. “And I want you to know more of the story. So, this is my autobiographical story, and I'm living it. I'm telling you this,” she continued, beginning to cry. She confessed that the only person who’s known about this is her husband Kevin Hunter. She didn’t even tell her parents. “I know, either you are calling me crazy or the bravest woman you know. I don't care,” Wendy concluded. Wendy took a leave of absence from her show beginning at the end of December after she exhibited strange behavior on her show, including slurring her words. At the time, she said it was because she had fractured a bone in her shoulder and was taking pain killers.